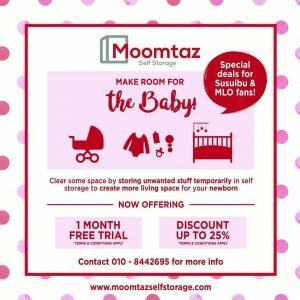 SusuIbu.Com – Do I have to use special containers to store the expressed milk in the freezer and fridge? Do I have to use special containers to store the expressed milk in the freezer and fridge? Most importantly is ensuring that whatever container you use is clean and sterilised. We usually suggest using hot water to sterilise the containers. As for containers, not all types of plastics are recommended. If you want to use a plastic container, it needs to be a container which was made for the purpose of storing breast milk. Watch out for the type of plastic used because the fat in the milk might stick to the surface of the container for certain types of plastics. You can also use glass milk bottles but you have to get the ones with an airtight lid that fully covers the bottle. You can’t use the milk bottle with the teat and store it like that. You can get the bottles that are meant to store breast milk. The breast milk storage bags are nice, but they can’t be recycled. Mothers tend to like using those when they travel because it doesn’t take up much space when empty.